In this BBC Radio Ulster Jazz Club special, Van discusses the early influences in his career, illustrated by recordings from bluesmen Sonny Terry, Leadbelly, Howlin' Wolf, and jazz artists Woody Herman, Louis Armstrong, Lonnie Johnson, and Miles Davis. The programme also includes a family touch - a recording by Van's mother singing Basin Street Blues. 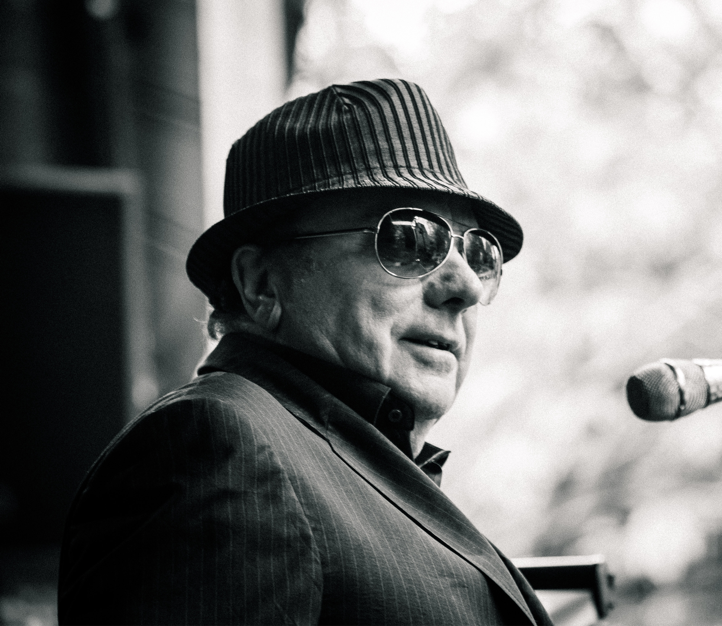 In the second Jazz Club special Sir Van Morrison discusses with Walter Love some of the major recordings from his worldwide career including Celtic Excavation, Astral Weeks, and his association with fellow artists Doctor John, Chris Barber, Jules Holland, and Mose Allison. John McCarthy explores how Van Morrison’s music has influenced people’s lives and Brian Keenan takes John on a tour of Van’s home city of Belfast.